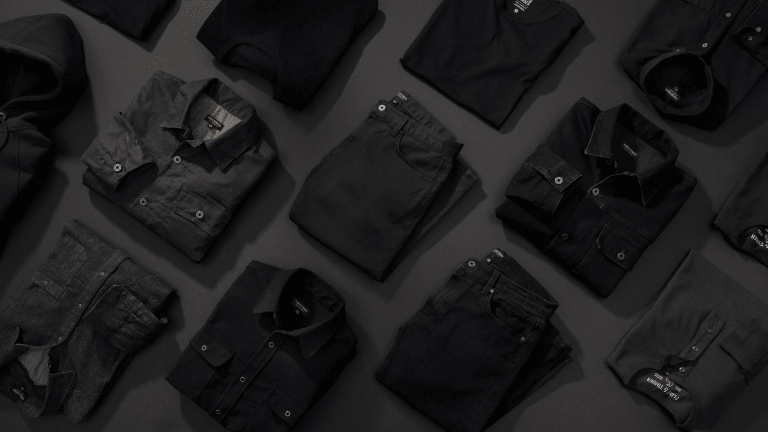 Channel your inner Johnny Cash with a few of these all-black-everything style essentials excelling in timelessness and quality. 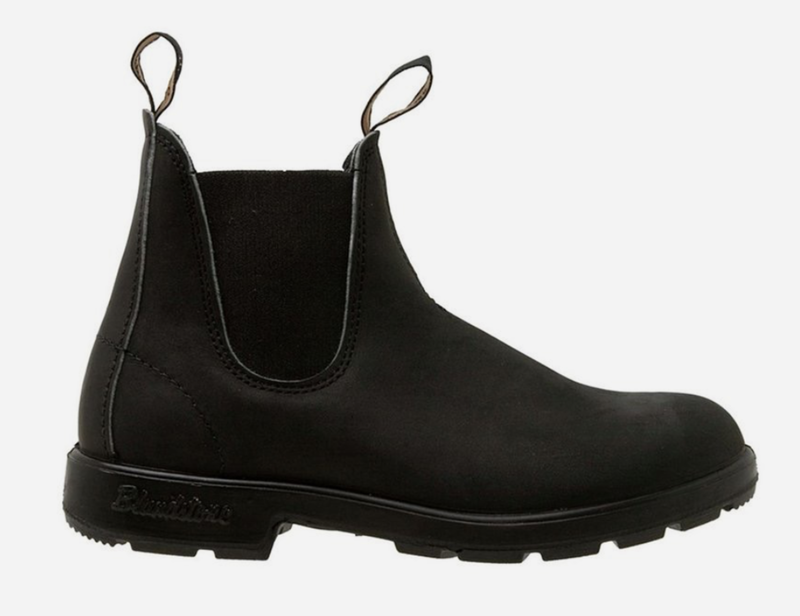 Lean and clean, these are the perfect casual boots for guys who have no interest in looking like a lumberjack. 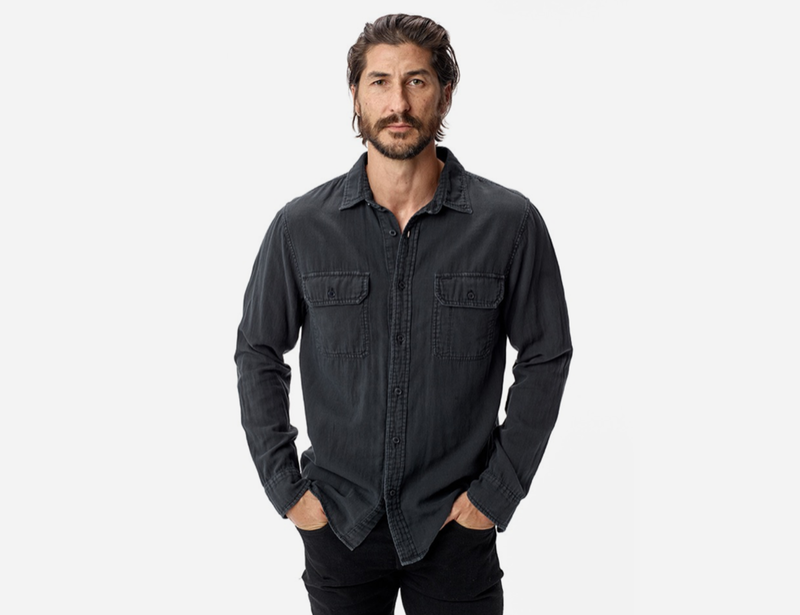 This overshirt is cut from substantial loopback cotton and can take you from a winter layering piece to a summer vacation shirt (sans a few buttons) with ease. Buck Mason makes the best denim, period. 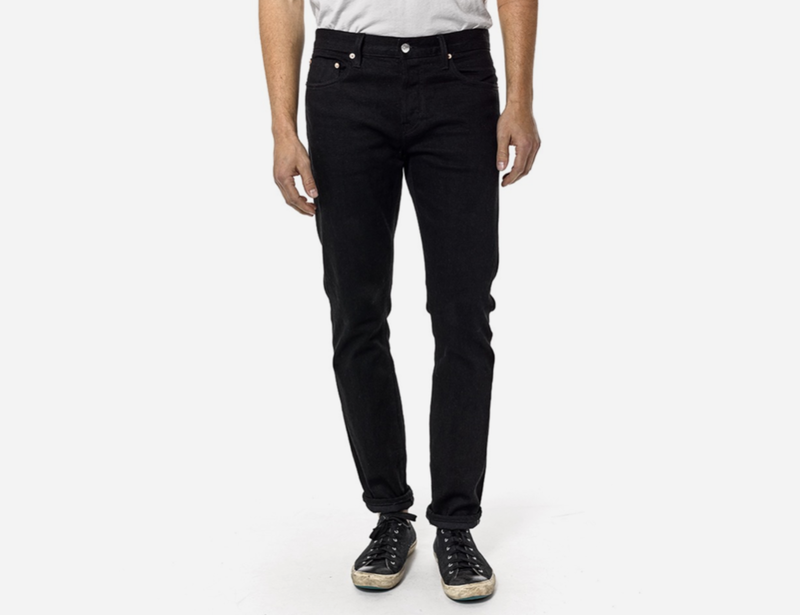 Their crisp black jeans are extremely comfortable and flattering and the kind of thing you'll find yourself wearing four or five days a week. 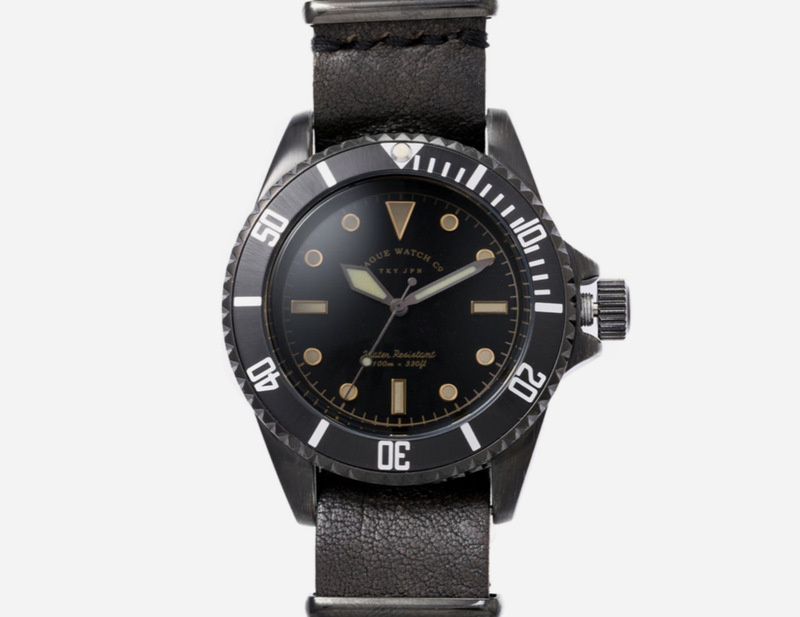 Paying homage to classic watch designs, this vintage-style timepiece looks and feels like a well-worn favorite right out of the box at a price you can't argue with. 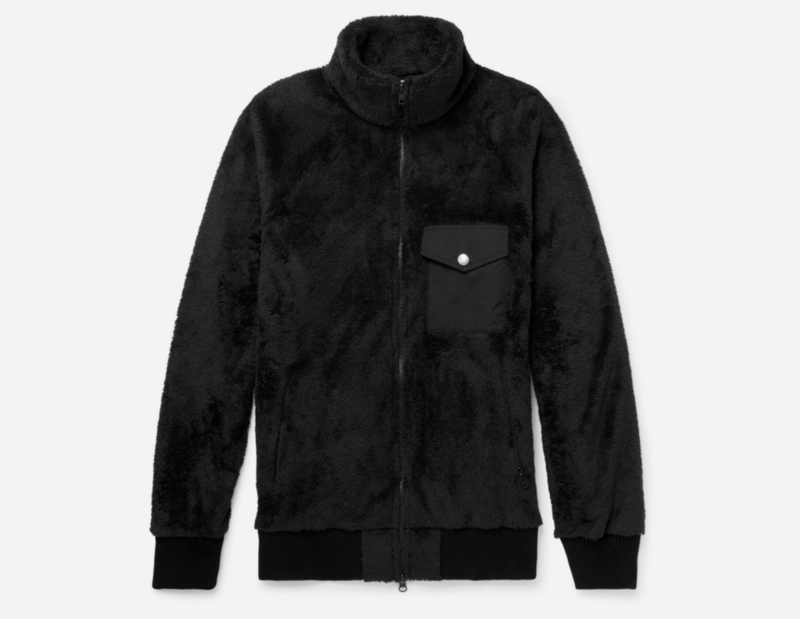 Inspired by surf and outdoor gear from the late '60s through to the early '80s, this fleece zip-up just oozes cool. 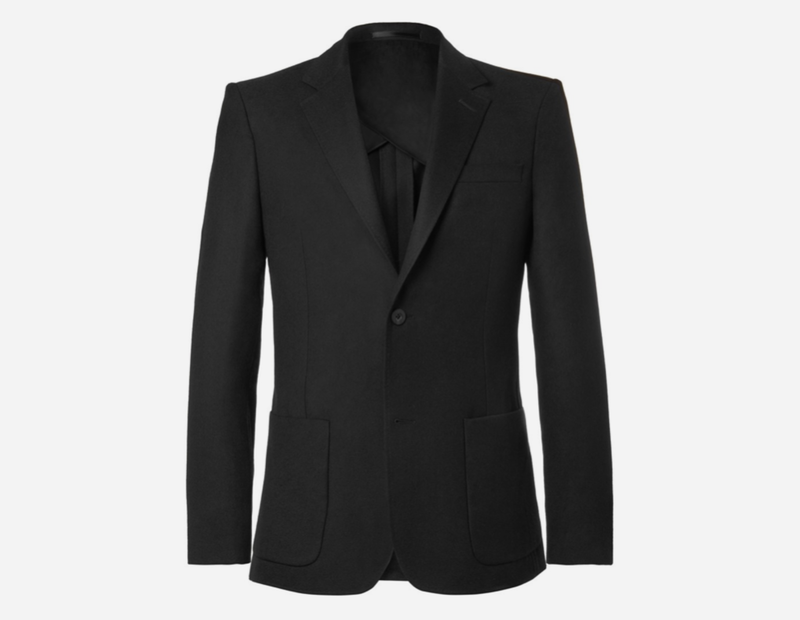 MR PORTER's new in-house label is an instant-favorite at Airows HQ and this blacked-out wool blazer is as good as it gets. For the money, you'll be hard-pressed finding a better quality (or fitting) blazer for dinners and date nights. In business since 1866, the Grenson team takes up to 8 weeks to make a pair of shoes. 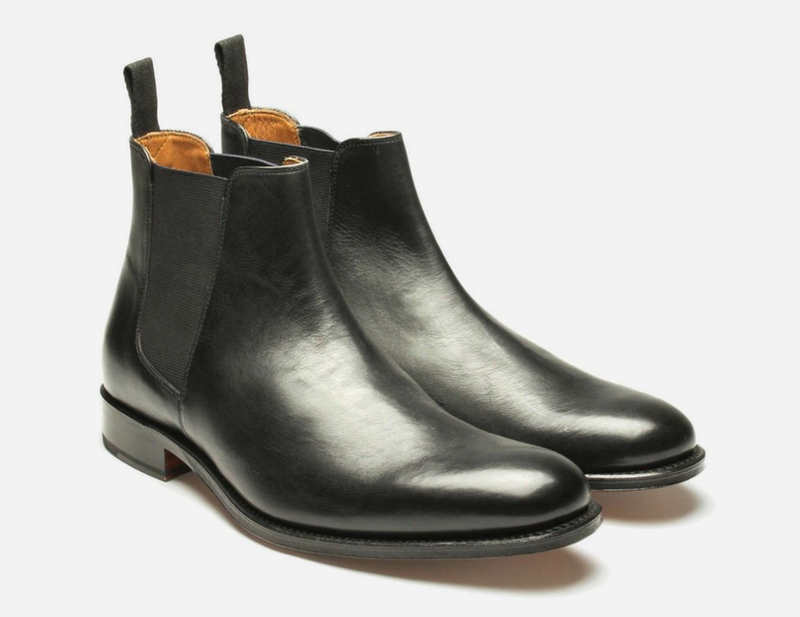 Their stealthy leather Chelsea boots are the absolute ultimate and something that will only get better with age. 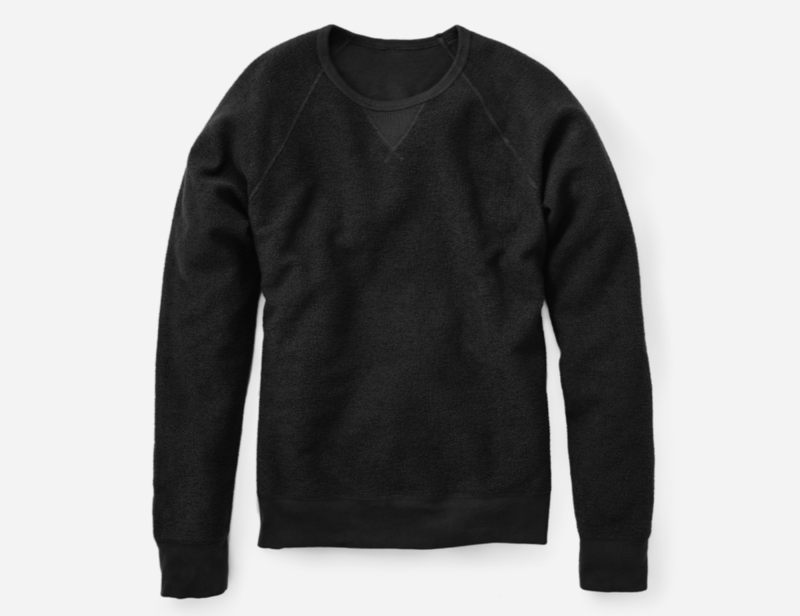 Flip between clean and textured with this elevated take on the classic crewneck sweatshirt by our 'ol friends at Flint and Tinder. 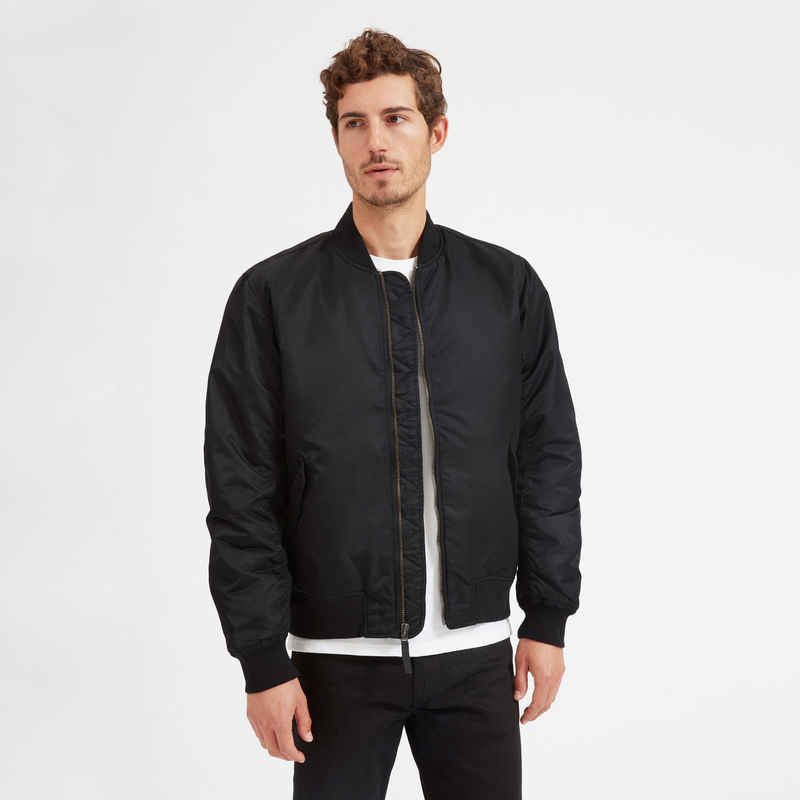 The single best value of the year goes to Everlane's nylon bomber jacket. 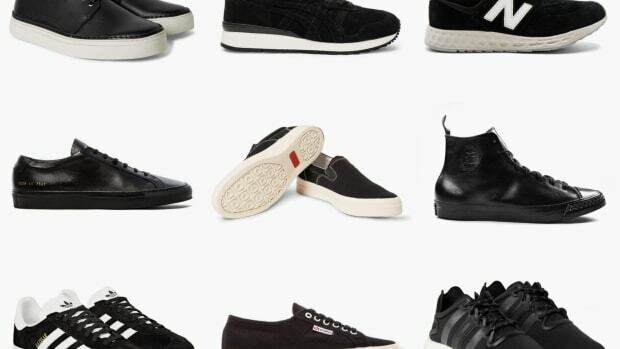 Yes, it's really under $100. And yes, it looks and feels just as good in person as it does here. 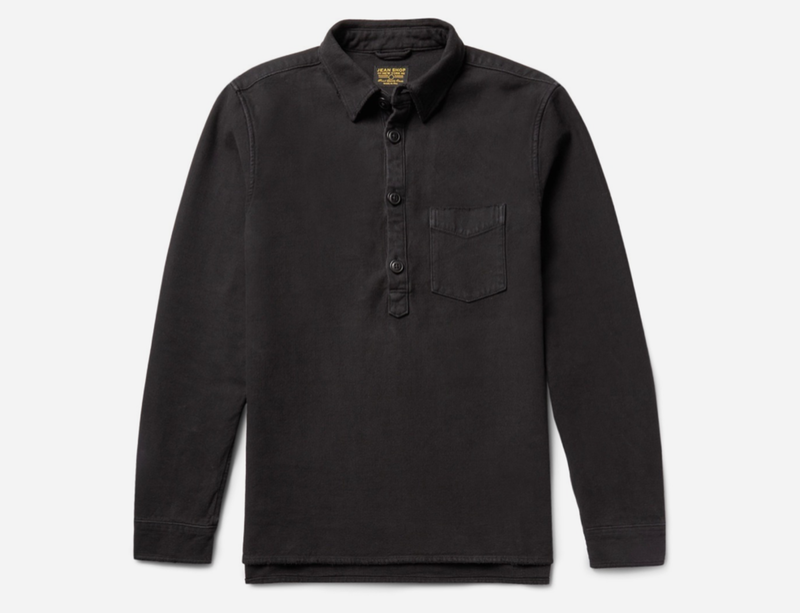 Everything from Buck Mason's fall/winter collection is extremely on point but this vintage-inspired two pocket shirt might be the best of the lot. Buttoned. 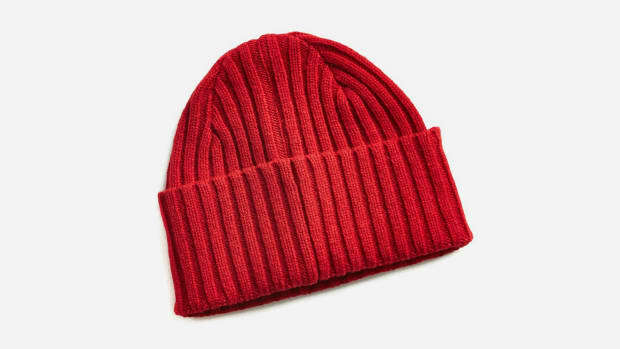 Unbunnoned. Dressed up. Dressed down. 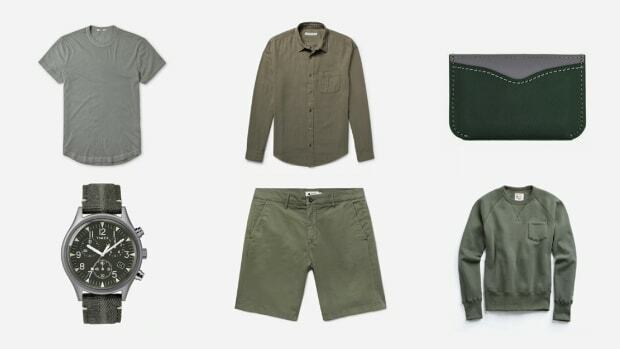 It's as versatile as it is cool.